If you are interested in contemporary art, sculpture gardens, or French castles, then the Domaine de Chaumont-sur-Loire will spark your interest. The castle, Château de Chaumont, was originally built in the 10th century and has since gone through several changes, such as rebuilding, restoration, additions, and ownership changes until it became a state-owned museum in the 20th century. Now, the castle is known for hosting a popular garden festival and the addition of several contemporary sculptures. 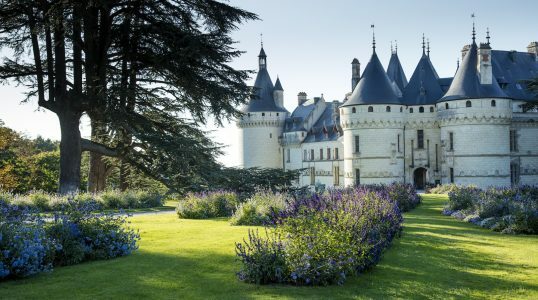 This blending of a historical castle with contemporary art and lush gardens makes the Domaine de Chaumont-sur-Loire a fun spot to visit for a variety of audiences.